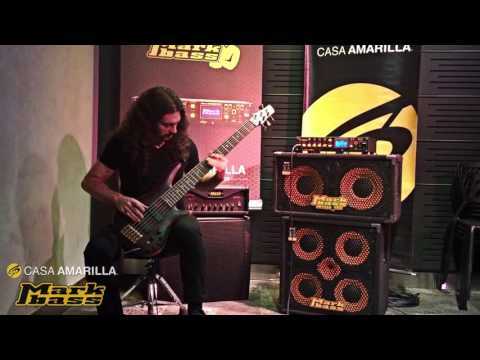 It features everything a bass player needs: three fully programmable channels (Solid State / Tube / Vintage), and a vast array of virtual amps, speaker cabs, microphones and effects, and a 500W power amp with an impressively huge, warm tone! New design for 2015 features a Master Volume on the front panel instead of Headphone Level (this control is now available at System menu), a Patch Level control, new effects and new improvements as Comp Indication at the display, ultra reduced Switching Time between presets, Control Change Map with on/off assignable to each single effect... and more! 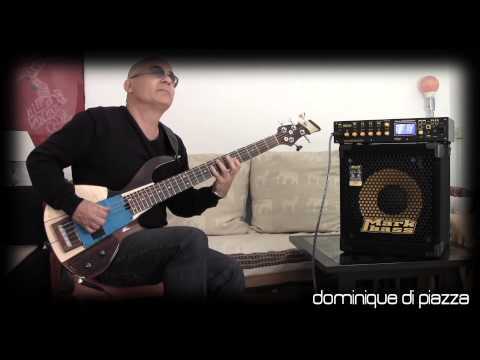 The BASS MULTIAMP is great feat of technology, user-friendly and incredibly flexible. You can easily store all of your favourite presets for live and/or studio recording. 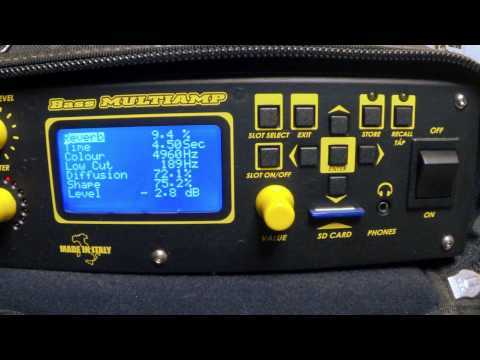 The Bass Multiamp Remote Control software, available for FREE DOWNLOAD at our website, allows to modify your presets parameters connecting your Bass Multiamp to your computer via USB! 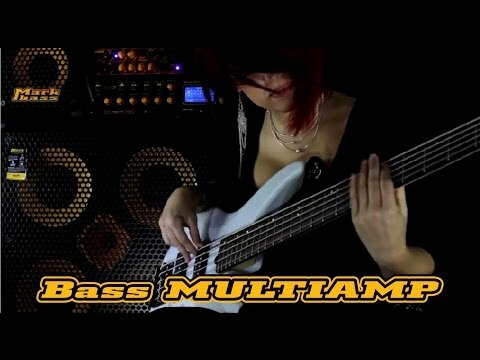 BASS MULTIAMP’s state-of-the-art design allows for continual expansion... 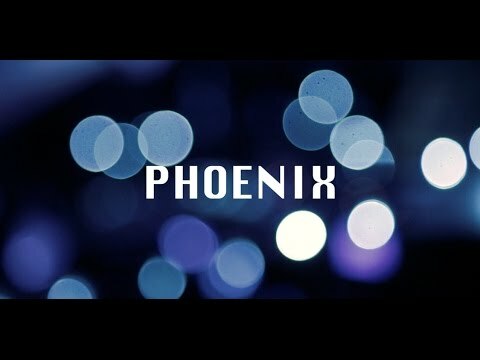 Since we were BORN TO RUN, our team will continue to work hard to periodically release new firmware updates, new items, and more and more useful and exciting tones and effects. 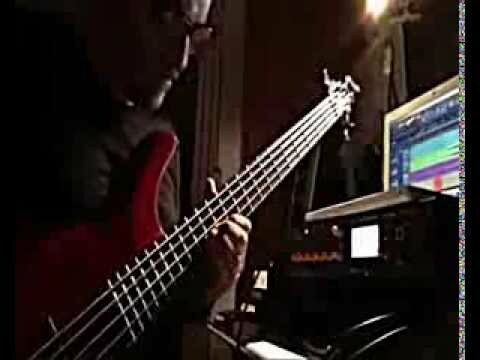 With the optional MULTIAMP MIDI PEDALBOARD you can have a complete and easy control of your Bass Multiamp; it provides Program Change and Control Change mode, plus allows to have access to Tuner and Tap Delay functions of the Multiamp, and to add an optional expression pedal.The MULTIAMP MIDI PEDALBOARD runs on a 9VDC phantom power from the Multiamp via MIDI cable. 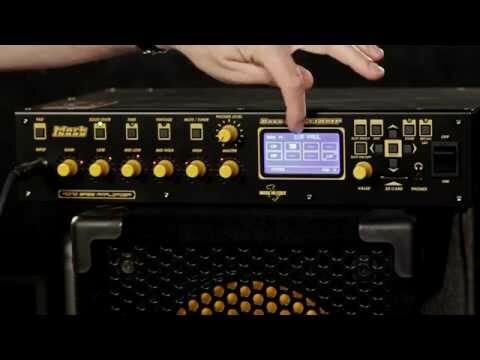 The BASS MULTIAMP takes up two standard 19" rack units. Its rack ears are removable so it's perfectly portable and the MULTIAMP BAG (optional) allows you to transport your BASS MULTIAMP in a knapsack and then keep the amp in the bag during use! 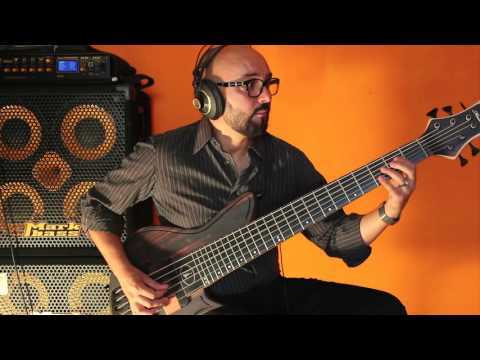 Markbass artist Mauricio Nader shows the Bass Multiamp. 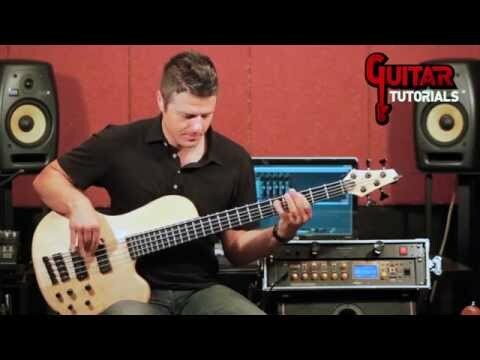 New video from Markbass artist Evan Marien using the Bass Multiamp.